A teenager was found dead inside a walk-in freezer after she disappeared while partying with friends at a hotel. 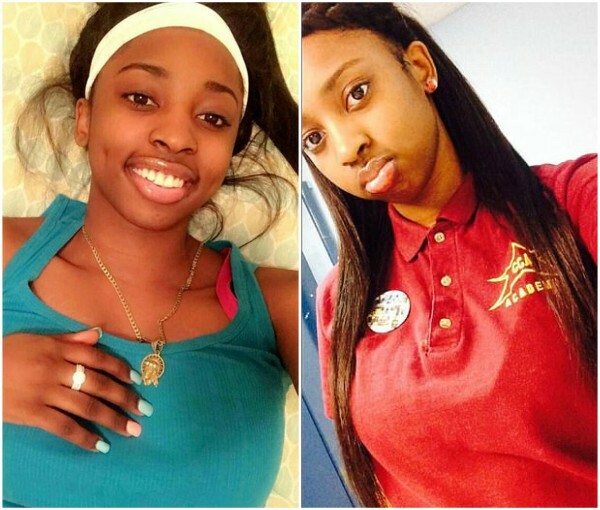 Kenneka Jenkins’ body was discovered more than 24 hours after she vanished from the party in a ninth-floor hotel room. Her friends told her mum that they had lost track of her and they left after they were unable to find her. The 19-year-old’s family launched a desperate search which came to a tragic end as staff searched the hotel. Detectives have told her mum that she apparently let herself into the freezer while she was inebriated. The teen had gone to the Crowne Plaza Chicago O’Hare Hotel in the US city of Rosemont, Illinois, for a party late Friday night. 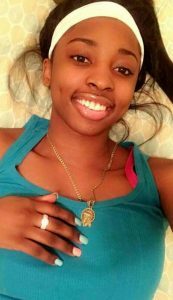 Her family last heard from her when she sent a text message to her sister at 1.30am on Saturday, ABC 7 reported. 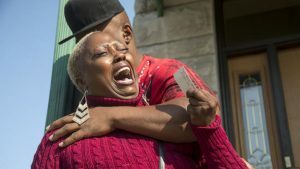 Miss Jenkins’ mum Tereasa Martin told the Chicago Tribune that police informed her that her daughter apparently let herself into the freezer while she was inebriated and died inside. She received a devastating phone call from police after her daughter’s body was found in the early hours of Sunday. Police are still investigating, and a post mortem was scheduled to confirm the cause of death. Ms Martin, from Chicago’s West Side, said her daughter’s friends called her at 4am on Saturday to tell her that she was missing. The worried mum went to the hotel but was unable to find her daughter. She asked staff to check CCTV and was referred to police, so she called 911. Dispatchers told her to wait a few more hours because she could have been out with friends, WGN reported. Ms Martin returned to the hotel in suburban Chicago to search for her daughter again, and the teen’s sister filed a missing person report at about 1.30pm on Saturday. Police said hotel staff conducted a search and Miss Jenkins’ body was found just before 12.30am on Sunday. The freezer had been turned on and was cold but was not being used to store food, the Chicago Tribune reported. But Ms Martin refuses to believe that her daughter entered the freezer on her own.